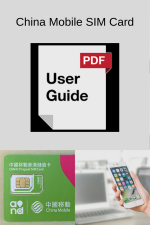 How to Unlock China Mobile Phones ? If you own a GSM type cell phone that you purchased at a discounted price when you signed up for service, the chances are that the cell phone company has 'locked' your phone so it will only work with their service. Phones are naturally unlocked, but a service provider might lock them. When originally manufactured, all GSM cell phones are unlocked. 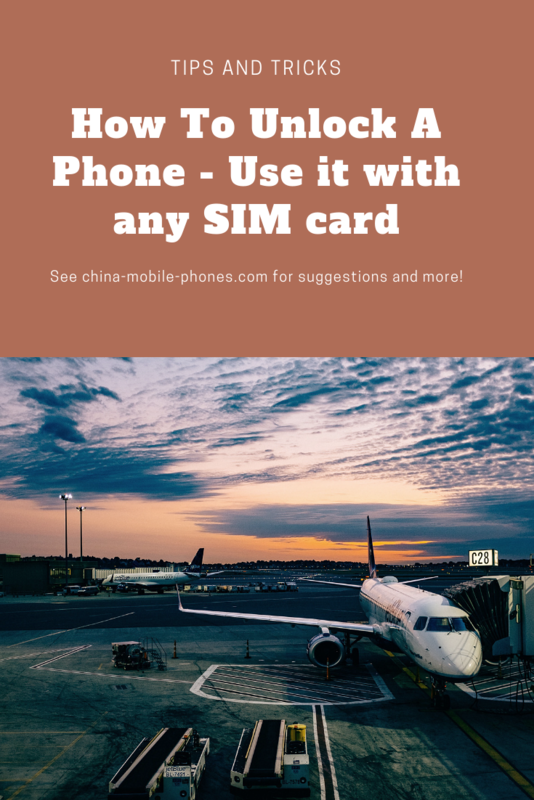 That is, they can be used with any SIM from any cellphone service provider - always assuming, of course, that the cell phone service provider has compatible GSM service on the same frequency bands that the phone can operate on. 1. Contact your network provider to unlock cell phone. They may bill you to do so. Charges and detailed instructions by network supplier are available for the U.S., UK and Australia. They'll send you an unlock code for you to insert in your phone, or in some cases, they might do it over the phone for you. 2. Purchase an unlock code for any cell phone from an online unlocking code specialist. The most effective, safe and legal to unlock your mobile phone is a method called "unlocking code". "Remote reset" using details from your phone clean manufacturing to generate an unlock code for your specific phone. Remote unlock does not involve hacking and does not use third party software. It actually does not pose a risk to your device while and is the most easily and safe to unlock your mobile phone. We recommend mobile unlocking. It takes as little as 30 seconds to receive the code. (the waiting can be up to one month from network providers) Find out if they have a code for your cell phone. 3. Visit a local cell phone store. 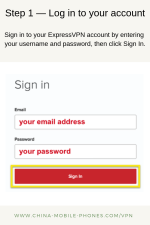 Expect to pay US$25 to US$35 to get an unlock code and have your phone unlocked. If you need unlock or repair cell phones while in Shanghai, please contact us. We will email you a quote. Please do save all your phone data before unlocking the phone. Share your story, tips or review about unlock cell phone? Help others on their international trip or at home. Europe, Asia and Africa including the South Pacific operate on the 900Mhz and 1800Mhz frequencies. North America and Central America operate on the 850Mhz and 1900Mhz frequency. South America and The Caribbean may use the 900Mhz, 1800Mhz and/or the 1900Mhz frequencies. Some phones switch between bands automatically while others must be set manually (this is no big deal). The Motorola Timeport demonstrates a manualband selection. The 2 options are GSM 900/1800 (for your trip to London or Beijing) or GSM 1900 (for when you return to North America). Have A Story About Unlock Cell Phone ? Share your story, tips or review about unlock cell phone ? Help others on their international trip or at home. Why do you unlock cell phones ?